Trendy black Hairstyles that give you that Magical Look! 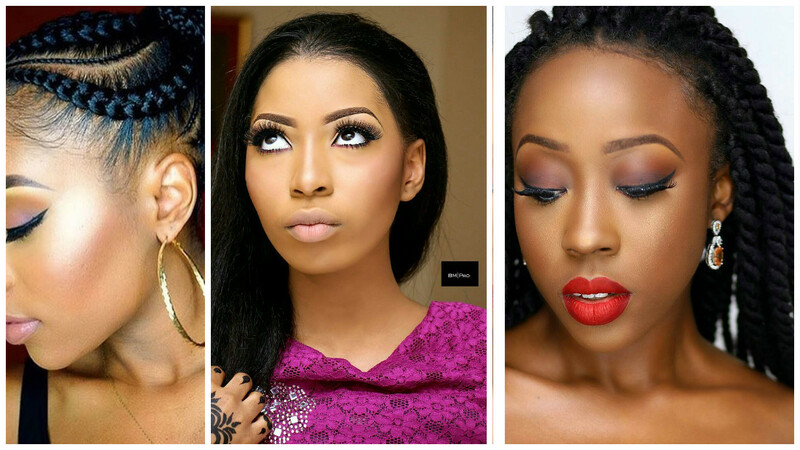 Guess by now you know Black is beautiful….these black hairstyles are specifically for you! Our major focus here is not just women but the fashionable ones of course…. There are some latest black hairstyle trends you might not be aware of…so get ready to experiment something new and different. Do you know that your hairstyles say a lot about you, therefore, you need to always remind your stylist that your look must always be on point! The only way you can actualise this is having a creative and funky hairstylist!! You must have tried different hairstyles but the truth remains there is one or two particular hairstyle that fits you more, so stick to it moreover, that looks great on you. Check out these lovely black hairstyles for inspiration! Corporate Drapes #403: Channeling Your Inner Boss Lady Mode! Wedding Glam: Tara Durotoye At 40 Looking Like 21!